Do you enjoy whisky? Would you like to discover more about it but don't know where to start? Do you like music? Do you like fun? The Whiskey Affair is for you if you answered 'yes' to any of these questions. 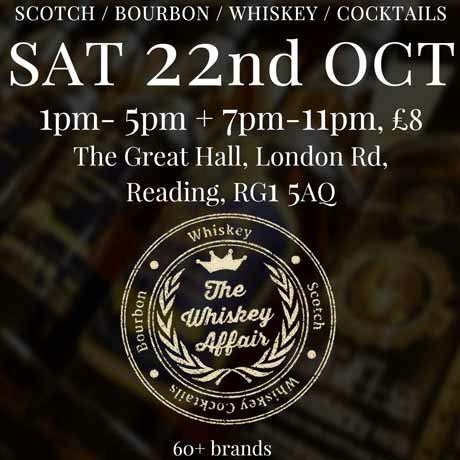 We are coming to Reading for the first time to the stunning setting of The Great Hall – and we have tonnes of whisky brands to share with you. Scotch: The best from Scottish whisky distilleries from the well known to the smaller independent producers that you are bound to fall in love with. Bourbon: America's finest Bourbons are here to show you what they can offer; flavoursome and packed with variety! World Whisky: Here is where you may discover a whisky from the Netherlands, Sweden, Taiwan and Japan that you never knew existed. Cocktails: Is everyone you know coming but you're not sure about whisky? Don't worry; kick back with a cocktail and join in without any serious commitment. You can join in the fun, but don't need to be a connoisseur. 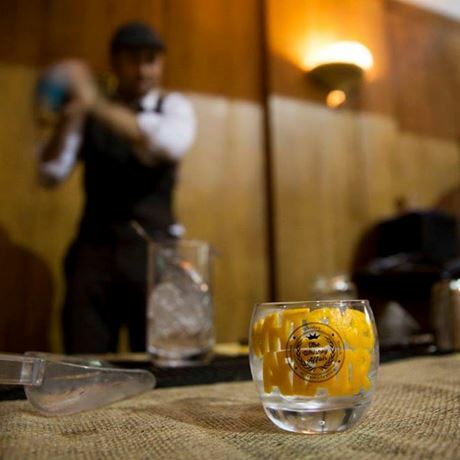 Upon arrival you will be handed your Whiskey Affair glass (which you can keep) and a brochure full of information on the brands – a good reference point for you to see what your new favourites will be. There will be free access to our special app too, where you can find all the brochure information, vote on your favourite brands and get links to our retail partners. You will need drinks tokens to buy the whisky, which will be available at the entrance table. These are sold in cards of five for £20 – you are welcome to share a card between however many people you like, there are no restrictions. Around 95% of the brands cost one token each but we are lucky enough to have some really rare bottles which are priced at two tokens, and these are clearly marked before you want to sample. 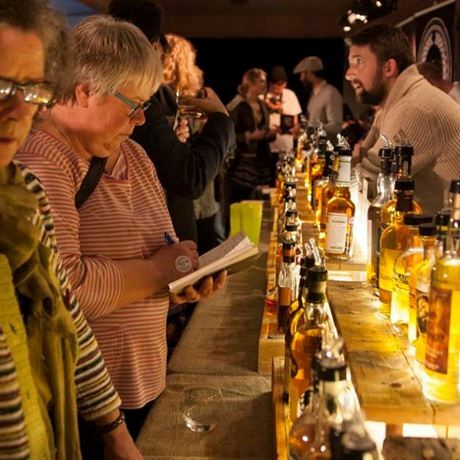 Throughout the event there will be live entertainment; whisky experts on hand for you to chat with; samples from showcasing brands; food to buy and lots of like-minded people to mingle with. We have a photo booth for you to let your hair down and all photos are free of charge to take home with you as a memento. Visit our website to check out more details about the brands and entertainment, and prepare yourself for a memorable night out. Singing for us on the night will be Becki Short and our photobooth will be Prints Charming Photobooth. We can't wait to see you there!